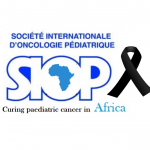 Please find the third POPPI newsletter for Pediatric Psycho-Oncology Professionals and Providers International (POPPI) under the link below. 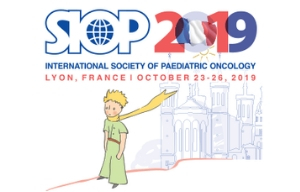 This is an international and interorganizational collaboration between the chairs of SIOP PPO (Martha Grootenhuis, the Netherlands), IPOS pediatric SIG (Claire Wakefield, Australia), and APOS pediatric SIG (Lori Wiener, USA). 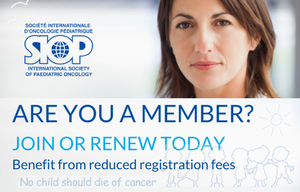 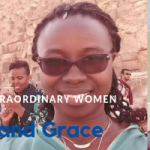 The main goals of this newsletter are to stimulate international communication among professionals with a diversity of clinical and research backgrounds in order to foster collaboration in clinical care, research and education that relate to pediatric psycho-oncology, and to share resources, training opportunities, ongoing research, and upcoming events in the field of pediatric psycho-oncology.